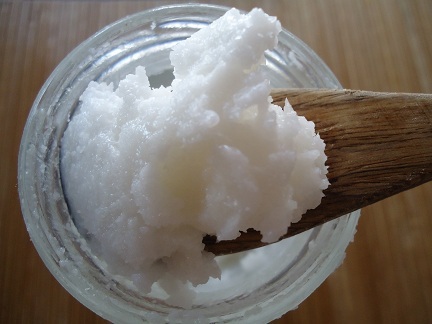 Now that the winter season has started, and our bodies are needing extra nourishment, Coconut oil is your best friend! I have recently started once a week applying a scoop of coconut oil to my dry hair and letting it sit for at least a half an hour. Getting the things done around the house I need and not being bothered by spending a lot of time preparing a deep conditioning treatment. I would say its the easiest, at home conditioning treatment you can do! Just apply to coconut oil and comb it through the hair so it’s evenly distributed. Put it up, or under a shower cap. When you’re ready to wash, just shampoo and condition as normal and your hair will feel great for the week. Also, use it as a body moisturizer. Applying a small amount to your body after a shower, leaves you feeling soft and smelling good. It’s great as a makeup remover ( a little too heavy for a face moisturizer. I like to use Jojoba Oil for that) and a lip gloss.